Congrats! to the new parents out there, ain't it hard to keep up with so many items of children. I really like Kinsights Health Record Keeper, I kept a medical list in our diaper bag about my new born, just in case. I like all this information ready to share from doctor to doctor. Amy over at This Mamas Life recently had a new little one and Kinsight.com is helping us Celebrate! 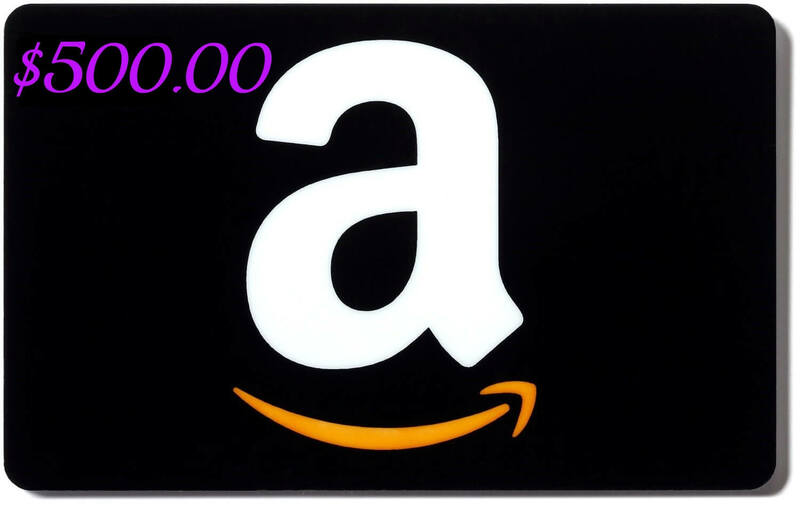 One lucky reader will win an Amazon.com Gift Card. A little about Kinsights: Kinsights is an online Pediatric Personal Health Record Keeper for parents. Gone are the days where you’re being held responsible for keeping track of slips of paper or lugging files and folders containing your children’s health information. And in the event of an emergency, you can even have the health records sent to the ER or out-of-town doctor in a snap. Organize your child’s growth and developmental milestones, immunizations, medications, allergies, and more. This tool is amazing and a godsend to parents. Kinsights is also a community where parents can safely seek and share answers to parenting questions. You can ask anything and Kinsights will find the right community members who can provide guidance. Kinsights even offers groups with similar interests their own pages, including single parents, grandparents, those interested in car seat safety, baby & kids fashion, potty training groups, and many more What's really cool about this community is that it makes finding the best answers easy-community members vote up answers so the best content rises to the top. *One Lucky Reader will receive the items shown above ( $500.00 Value) *Giveaway starts July 14, 2014 at 12:01am est. *Giveaway will end at 11:59pm est on July 31, 2014 *Giveaway is open to US only * You must be 18 or over to enter * Winner will be chosen at random via Giveaway Tools * Winners will have 48 hours to respond before a new winner will be chosen. * The lucky winner will be notified by email at the end of the Giveaway. * This Mamas Life and the other participating blogs are not responsible for prize shipment or fulfillment *Prize will be fulfilled by the Sponsor. BEST OF LUCK TO EVERYONE! Looking forward to seeing what this site has to offer. I'm looking forward to trying kinsight.